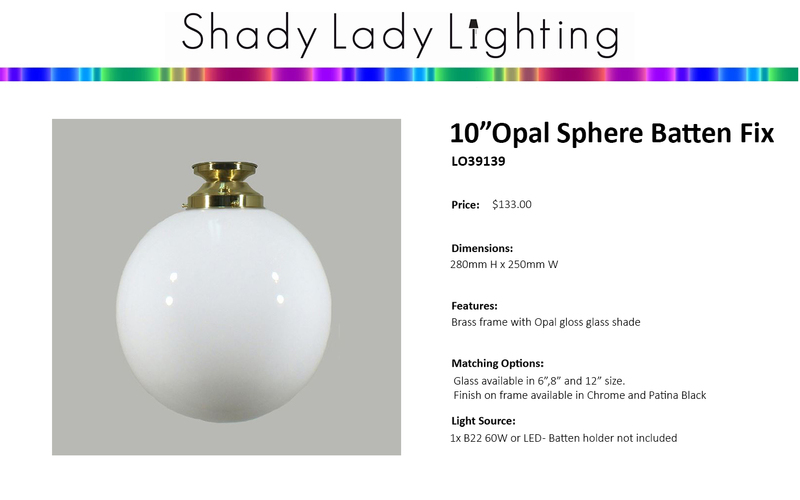 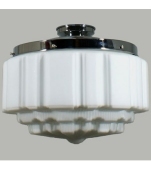 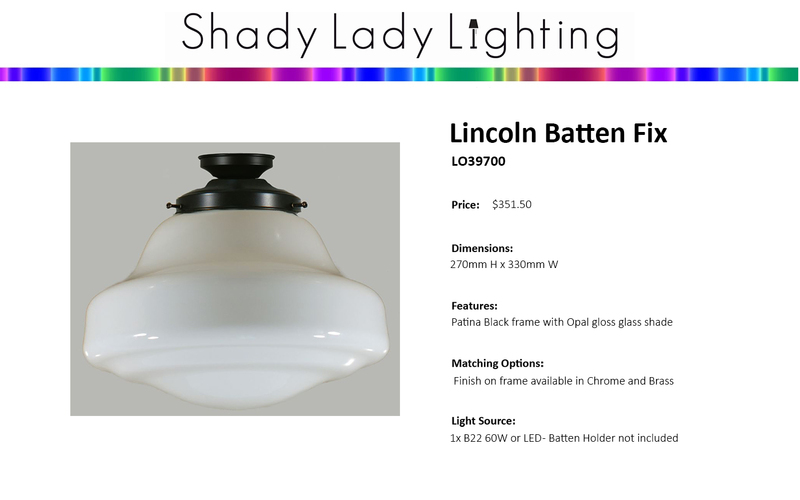 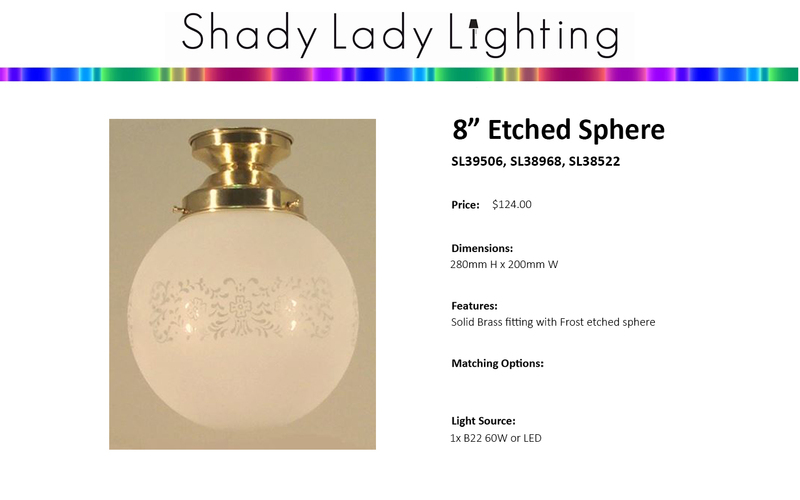 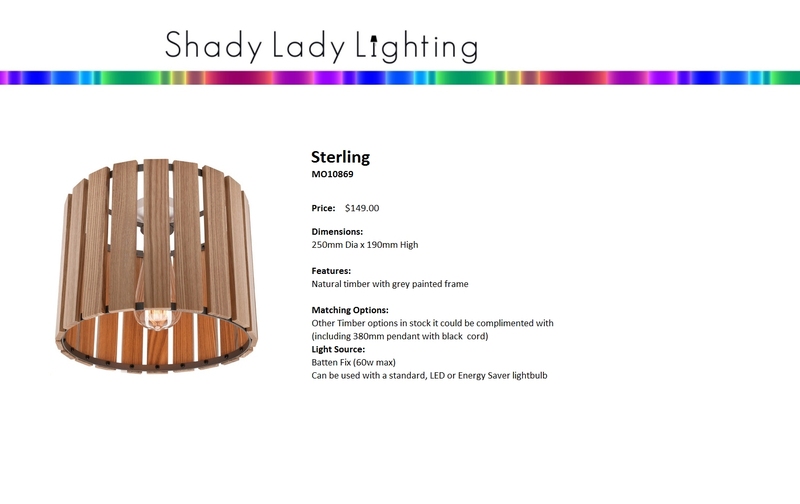 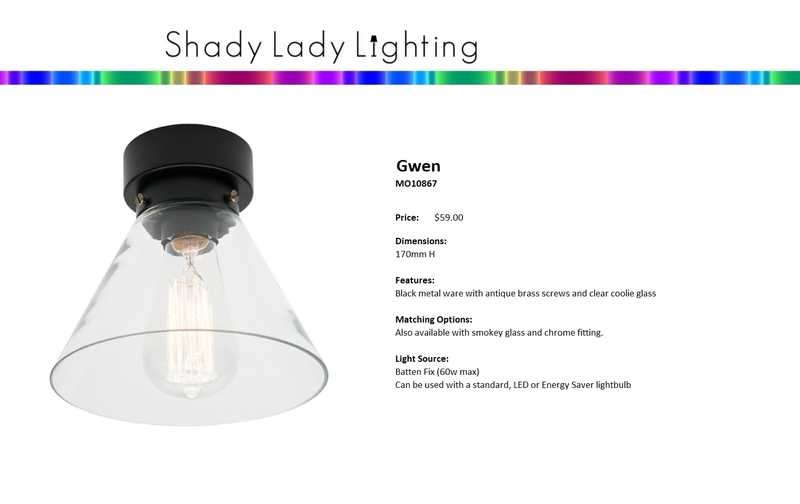 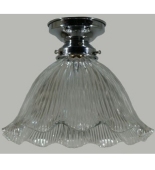 Shady Lady Lighting has a great range of DIY / Self install Lighting. 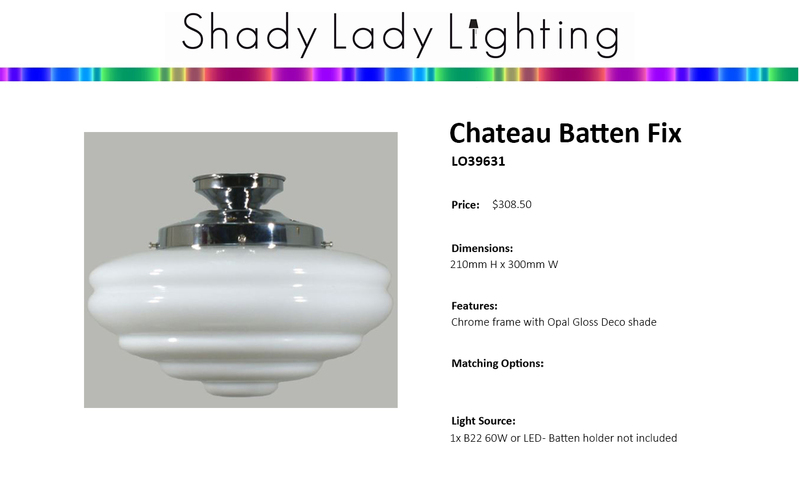 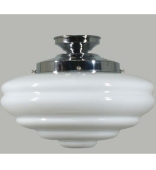 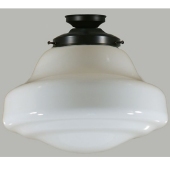 This lighting doesn't require any wiring to install (providing there is an existing batten holder to attach it to). 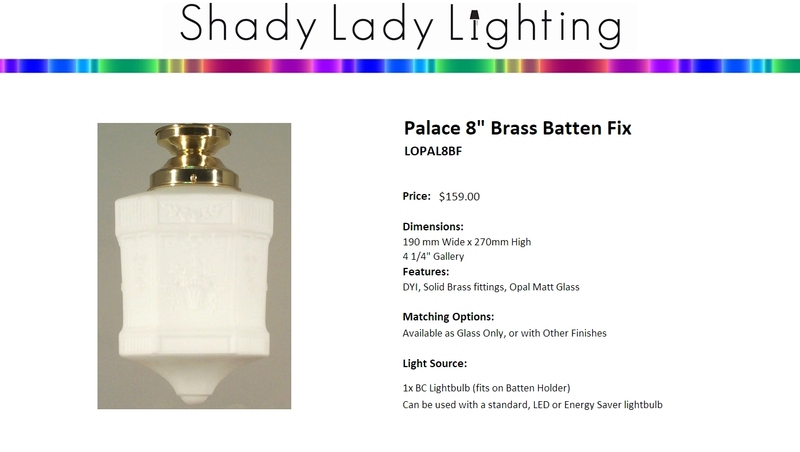 As well as funky / modern lighting, a lot of our traditional lighting "batten fix" fittings use this easy method of installation. 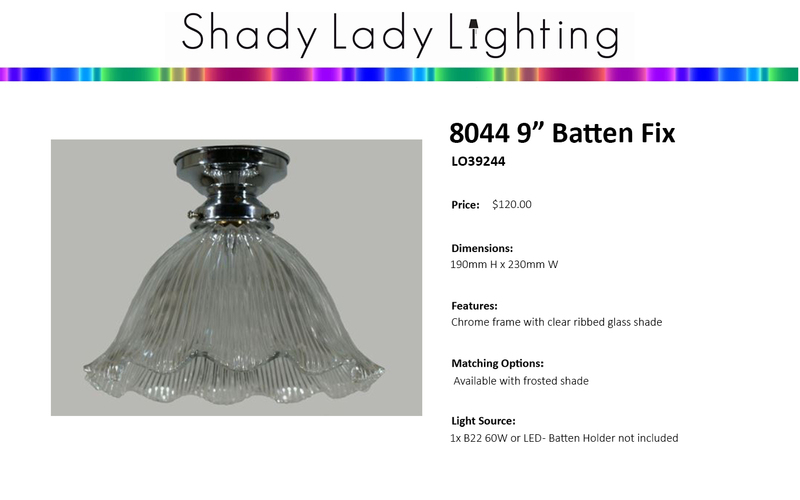 If you don't have a batten holder, you can also purchase these below (they DO require wiring installation by a competent person). 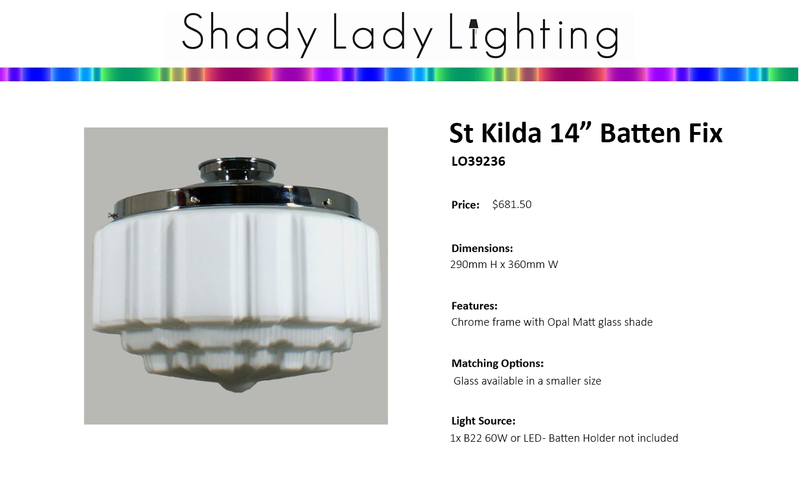 Please feel free to email us or phone 04-939-2829 if you have any questions, we are always keen to help.